Preserving Indian Music, Folk, Classical, Baul and Indian Cinema, helping young people learn Indian Music from all over India, Mastering Indian Music and creating New World Music and Fusion. The Ektara Foundation was created and registered in Mumbai, India in 2008 it has been inactive as life has taken Babu Kishan to Canada and now back to India. Time is precious and it is of the upmost important to preserve and pass on the legendary stories and techniques of Indian Music. Indian Music in its pristine form is disappearing, Folk, Classical, Baul, the Spiritual Music of India. A major focus is on preserving the Yogic Baul Minstrel Musical Tradition and Baul sadhana clearing up the misconceptions about what Baul is? It is important to preserve Baul and Baul song and dance accurately because it has been hijacked by Cultural Appropriation and Academics have changing the narrative. Educating and keeping Traditional India Music alive in this world. Babu Kishan has spent a lifetime fundraising for others, he has fundraised for many temples, societies, schools, disasters. He has fundraised for his own lineage and for his father with no benefit to himself and gave all credit to his father. Babu Kishan has supported and encouraged Bauls in Birbhum for decades. 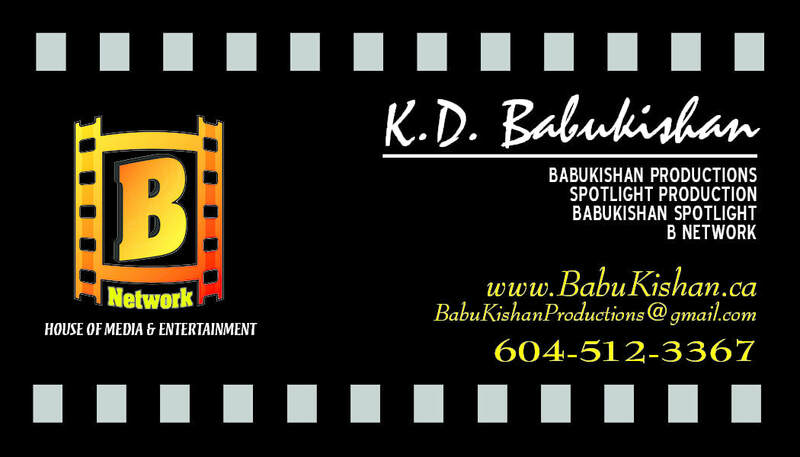 Babu is a pioneer on bringing his one and only Lineage to the World. without all the leg work Babu has done. No one in this world would have copied him in his path trying to be him, running around to Universities and trying to get in touch with his friends and musician colleages, the place he traveled, everybody follows Babu wanting into Bollywood ect..
Krishnendu Das Baul aka Babu Kishan is an expert in the Folk Music of Bengal and India. He was a Music consultant during the 1980's for CBS India and Manager A&R, he was specifically hired to categorize all of India's Folk and Classical Music because he is an expert Master of Indian Music. 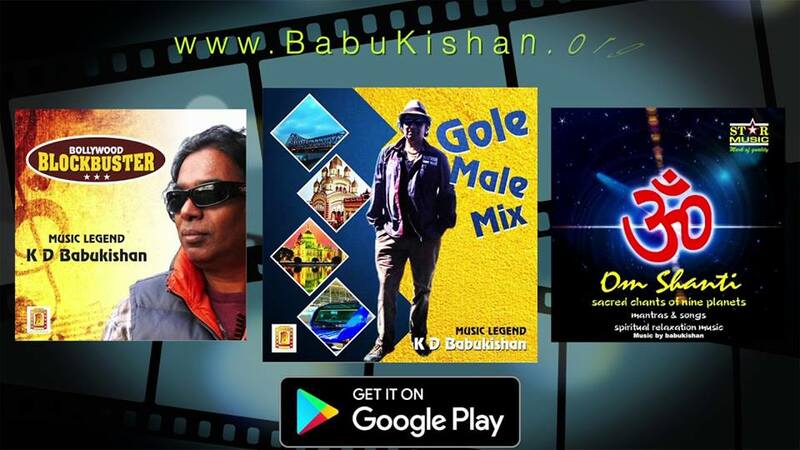 Babu Kishan is a Master of Indian Folk and Indian Classical as a Music Composer and Master of Indian Music he has personally produced Indian Music since the 1970's. He has produced 50 albums and 150 Indian Musical Scores. ​This is Babu Kishan's Work in this lifetime, to him WORK is Worship and he has been dedicated all his life to preserving Baul and Folk Music !